Hozelock Pond Pumps range included the Hozelock Cascade ideal for smaller ponds requiring a fountain, waterfall or small pond filter. For larger water garden projects the Hozelock Aquaforce pump is perfect for bigger ponds or koi filters and waterfalls. Alternatively the Hozelock Easyclear is a "all in one" pond pump with a combined filter and UV ideal for small garden ponds. 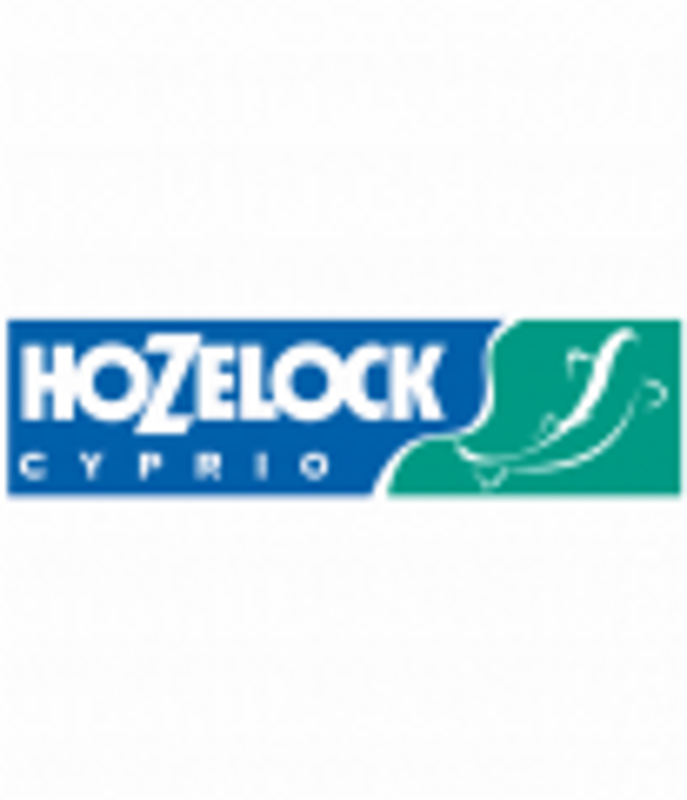 If you are looking for a Hozelock Pond Pump to run a water feature, waterfall or filter why not visit one of our 20 UK stores for expert advice and reviews. With our Pond Pump Price Promise, we will match any advertised lower price (subject to terms, Plus you will have the reassurance of the back up and support from the largest water gardening retailer in the UK with 20 aquatic superstore stores and online shop.